Hygiene | Family Dentistry | The basis of sound dental care and family dentistry! The basis of sound dental care hygiene is routine cleanings and maintenance. We customize cleanings on the basis of your periodontal, (gums and bone) health. 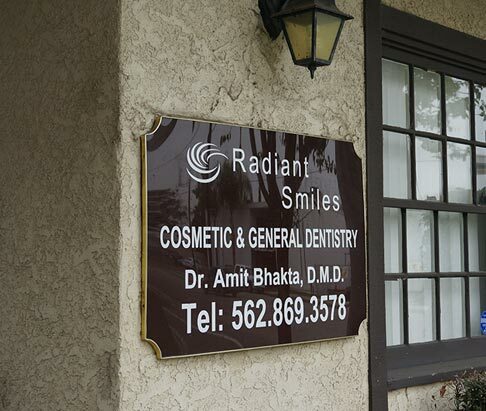 We utilize medicated gels along with prescription mouth rinses in problem areas if necessary. Ultrasonic scalers are sometimes used to make the procedure more comfortable and effective as well.